Client: Beverages and More! Shown: Wilfred Wong, Cellarmaster for BevMo! 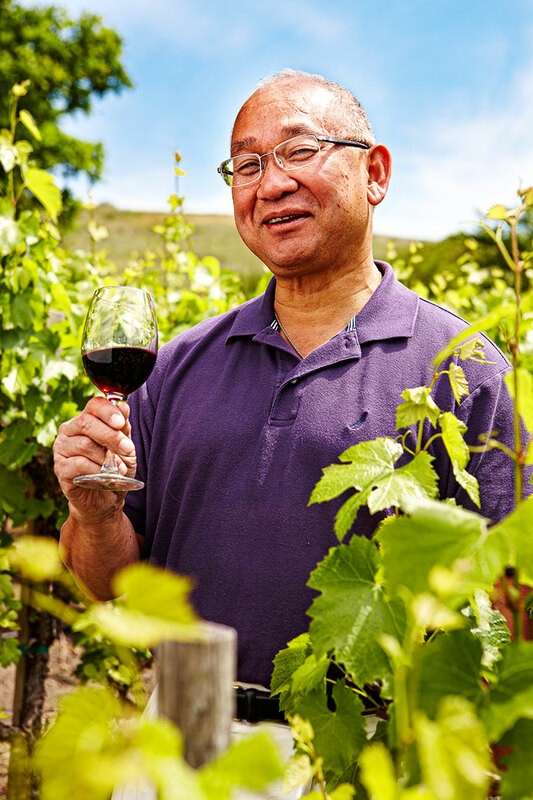 Wong is responsible for maintaining and writing about the 4000+ wines offered by the California retail beverage chain.